Time, Inc. All rights reserved. Allan Berman, world-renowned artist, who was trained by the famous Italian Renaissance Master painter, Roberto Lupetti, pays tribute to Marilyn Monroe, a true American icon. This painting was based on the photographs of two legendary photo journalists, Alfred Eisenstaedt and John Vachon. Berman spent six months creating this beautiful masterpiece. This special limited edition of two hundred and fifty giclee prints is individually inspected and hand signed by the artist. 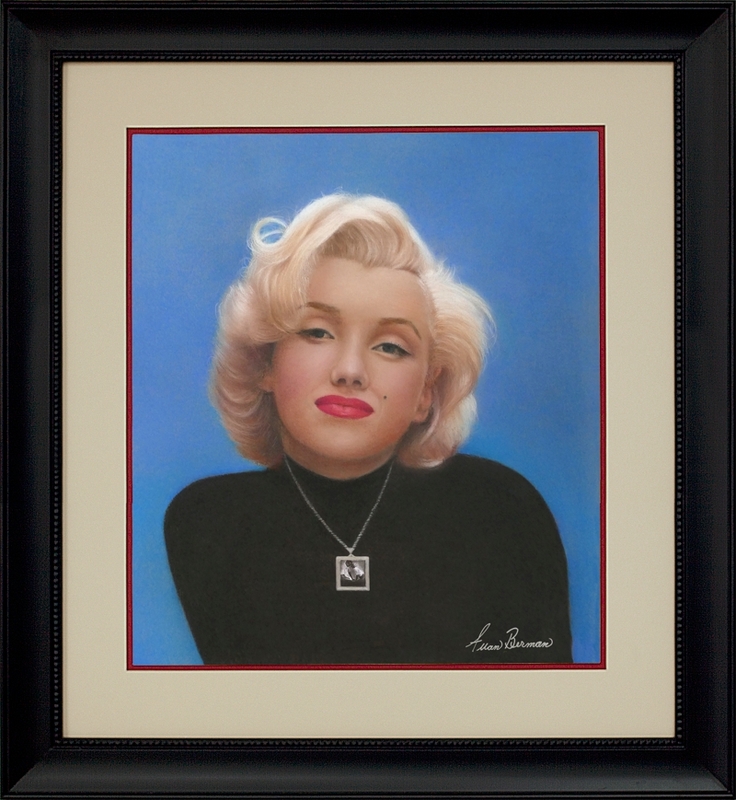 Allan Berman offers “Forever Marilyn”, a signed and numbered limited edition. This giclee is printed on Breathing Color Elegance: an acid free, 310 gsm, fine art archival matte paper specially developed for this process. After an exacting proofing process, images are produced individually, using pigmented “long life” inks. The artist’s signature verifies that it has been personally inspected and approved.